Earlier in the summer I shared a look at the Sisley-Paris Subscription Service featuring 6 month’s worth of boxes. 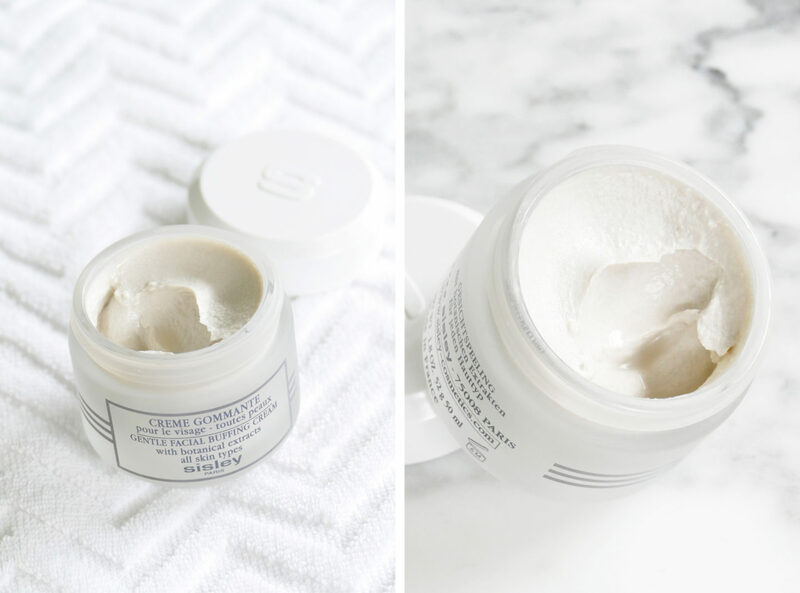 I’ve been exploring more from Sisley over the past few months and have been extremely impressed – it’s truly everything so many of you have raved about! This is the first year I’ve tried the Sisley Subscription Service and it’s hands down the best one I’ve tried for beauty. Finding good skincare that works can be a tricky process as we all have such different skin types and needs. Factors like age, sensitivity and climate also make a huge difference on being able to find what works. Being able to sample skincare before investing in it is essential to me. I love brands that offer a subscription program, travel/trial sets or smaller-sized options. I’m more likely to splurge if I’m able to try something first to see if it will work! The Sisley Subscription Service comes in 6 or 12-month option at an affordable price. Each month you receive 5 samples in the mail – it’s been the perfect way for me to explore the line and the samples they send you are the good ones! I have all five in the full sizes to review for you. I was lucky to get an early preview of these so I could put them to the test. I’ve been dying to share thoughts on these and am thrilled I can do so today! Soir D’Orient is one of the deepest spiciest fragrances I’ve tried. It’s a spicy floral that dries down to a rich rose. It has a deep vibe that feels like fall. Top botes are saffron accord, middle notes include Turkish Rose and the base has Somalian Incense. It’s a unisex scent that both my husband and I tried. We both feel it pulls a bit more feminine but could go either way. For this one I recommend letting it sit for a minute to see how it transforms – the dry down is really beautiful. Lasting power is strong and it remains on my skin from morning to early evening. I think all of September’s box contents are a hit. My favorites are the Gentle Buffing Cream and Express Flower Gel Mask. 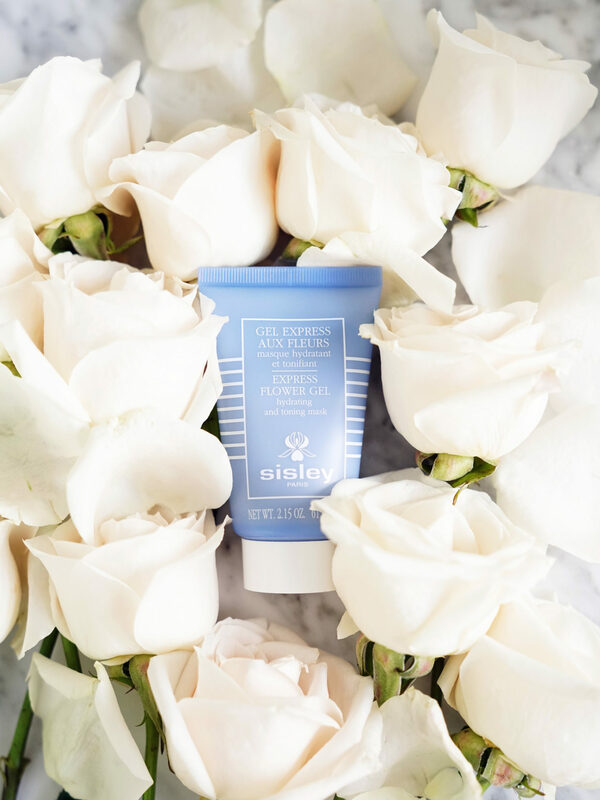 You can find the Sisley Subscription Service exclusively online at their U.S. website. Note you must complete all 3 tasks! Have you tried any Sisley-Paris skincare or makeup? What are your favorite items? Items provided courtesy of Sisley for me to be their ambassador for September. Giveaway also provided courtesy of Sisley.